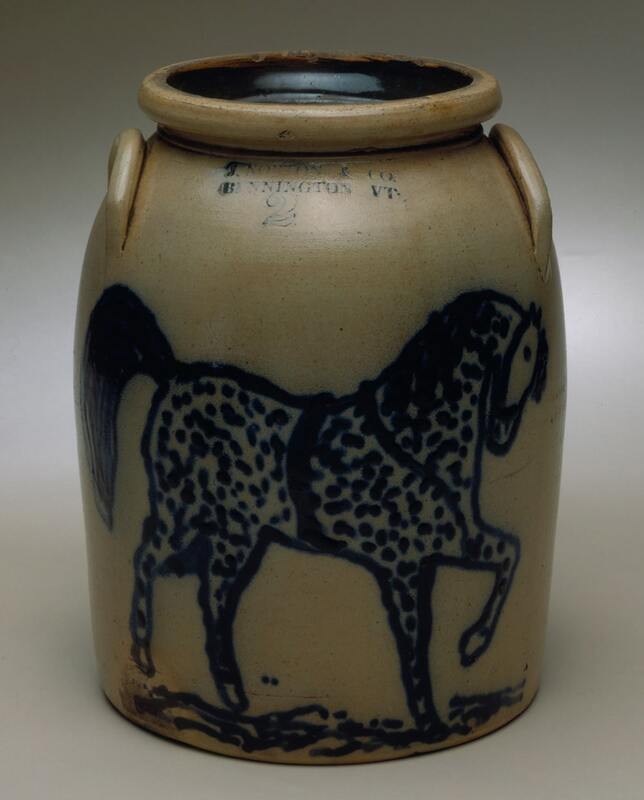 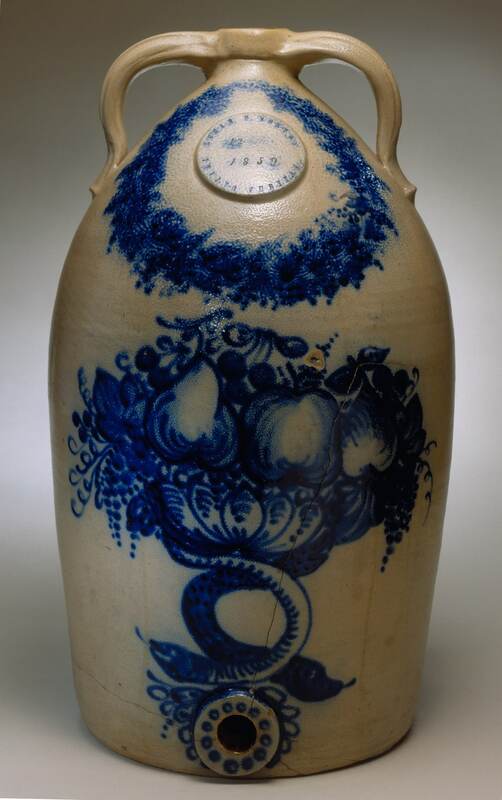 Bennington pottery manufacturers made some of the greatest stoneware produced in 19th-century America. 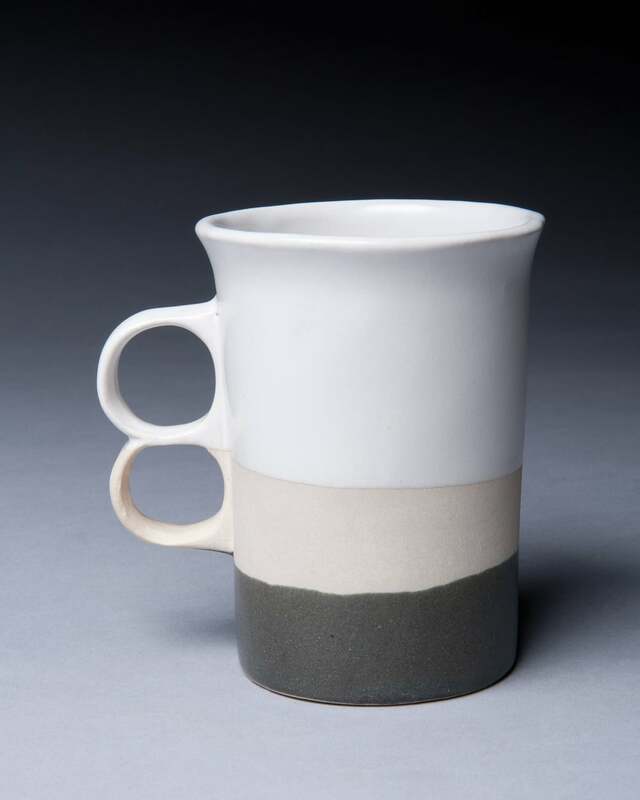 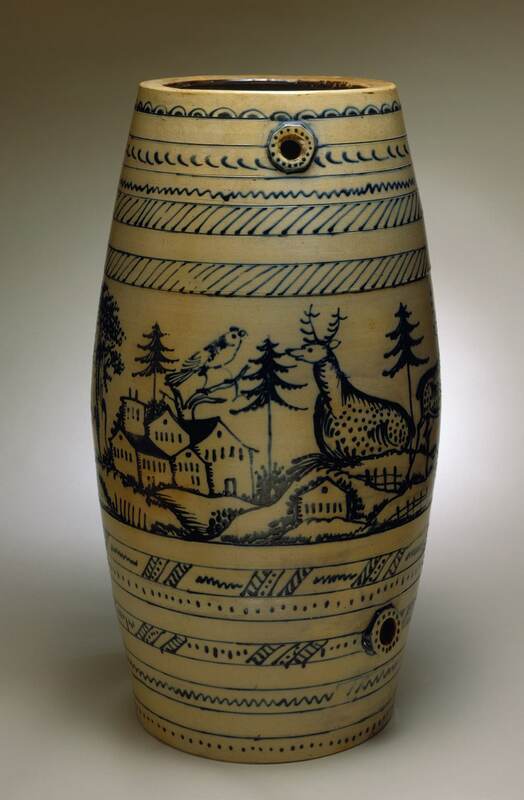 Vermont again became a center for ceramics with the studio craft revival and the founding of Bennington Potters by David Gil in 1949. 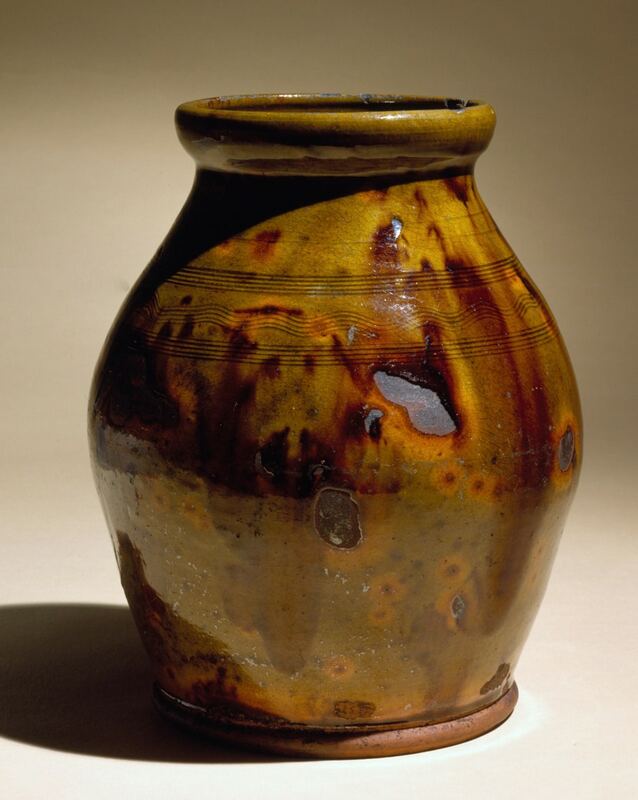 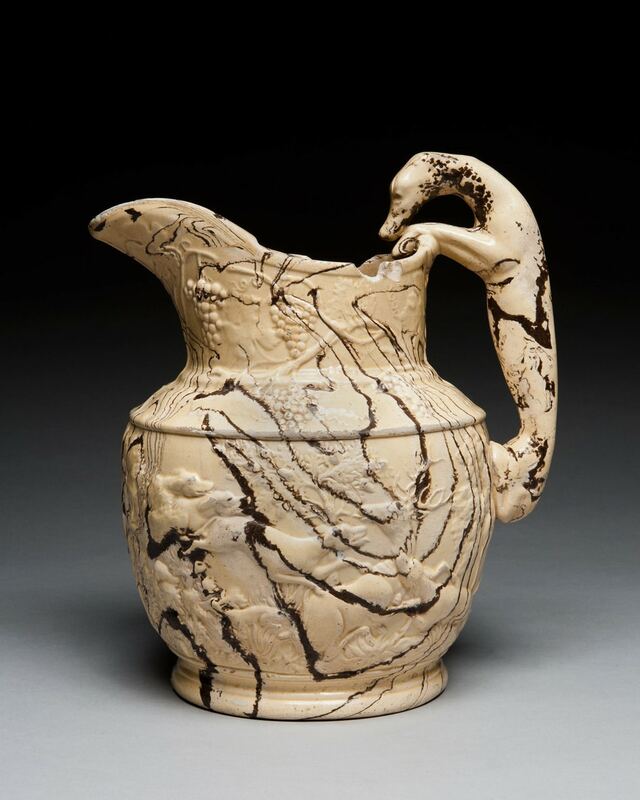 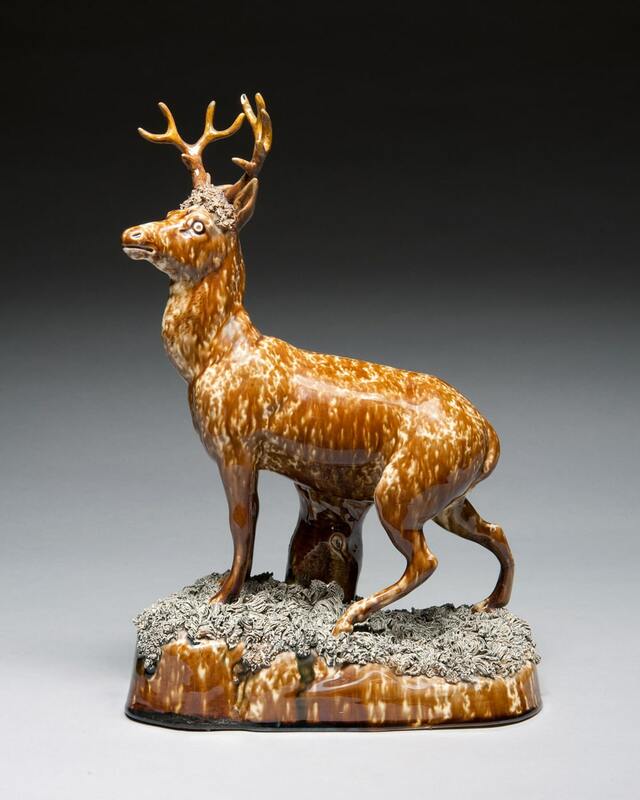 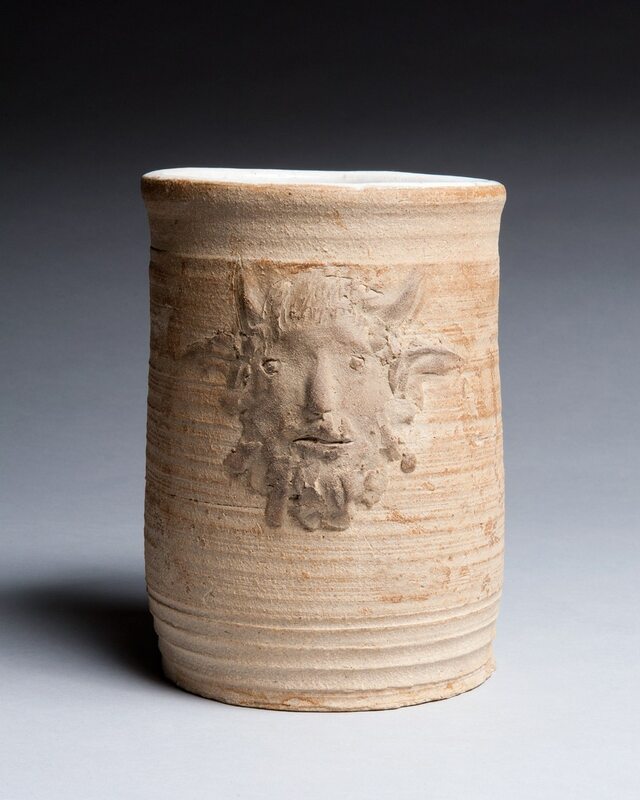 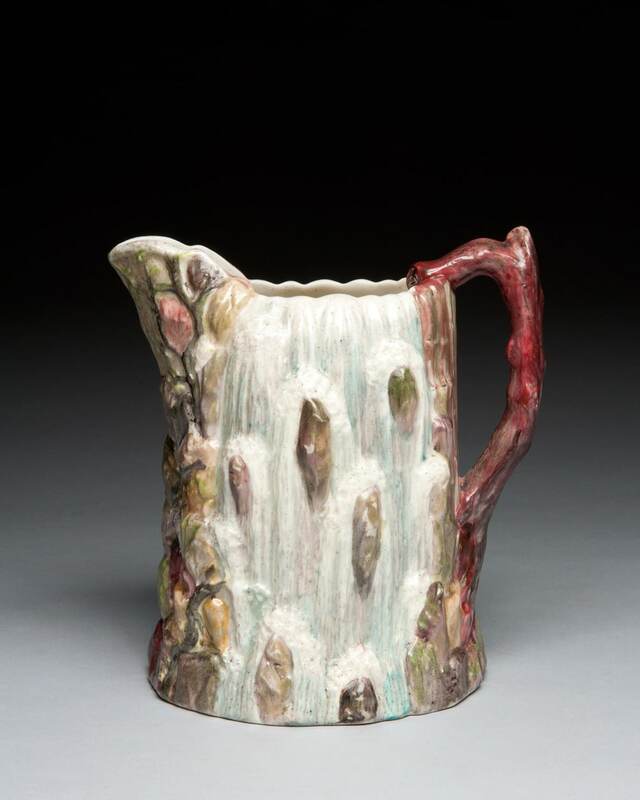 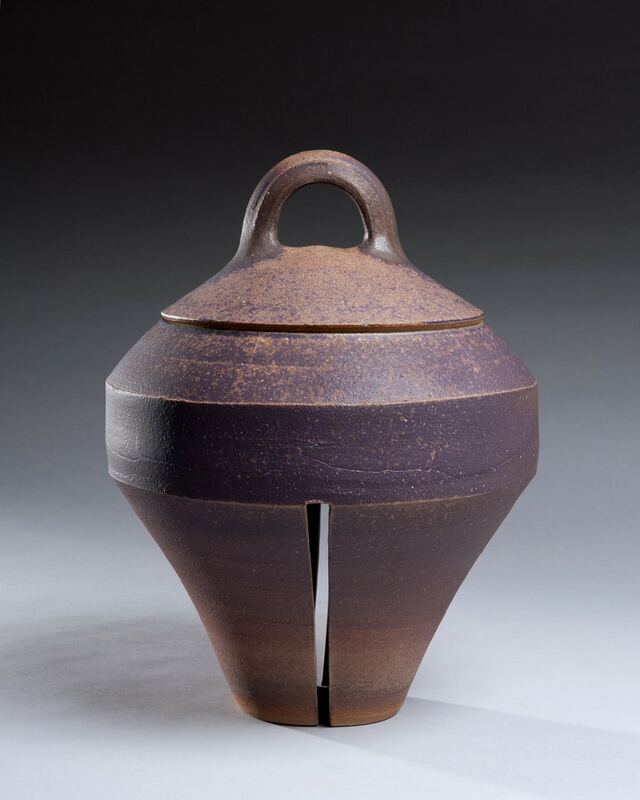 Bennington Museum houses the largest collection of 19th-century Vermont pottery, as well more recent pieces by Karen Karnes and Brother Thomas, among others.